Unforunately, as parents age, the chances of them acquiring a degenerative mental illness increases. Dementia is only one of the possible age related ailments that your parent may fall victim to, and it’s important that you look out for their best interests in such a scenario. Attaining legal guardianship is the best way to protect your incapcitated parent, but how does one know that it’s time to file for a guardianship? Your parent is unable to manage their finances, and there are bills to be paid. 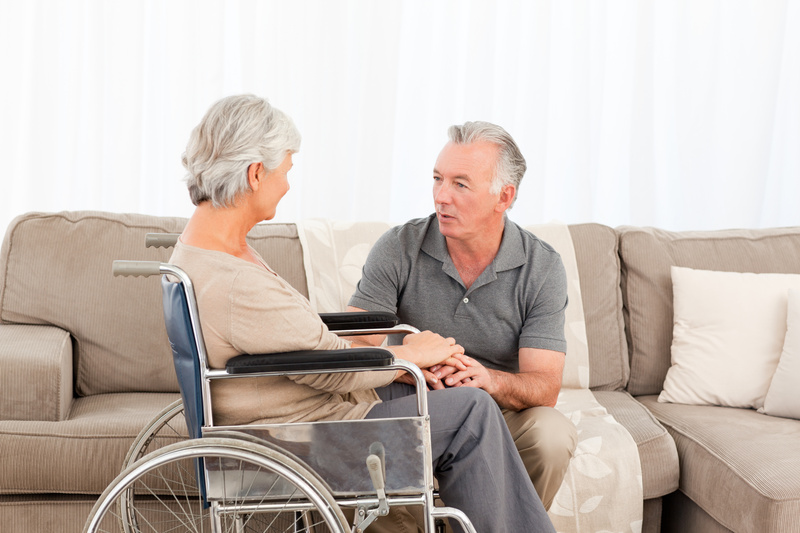 Without a power of attorney in place from prior to their incapacity, you will struggle to keep their financial situation in order or to assist them with Medicaid plans or paying medical debts. There are people around your parent you do not trust. Untrustworthy relatives, friends, caregivers or even strangers can sometimes take advantage of impaired individuals and convince them to sign over money and property to them before they are declared legally incapacitated. They are becoming combative. In the absence of adjudication as incapacitated, you may find it more difficult to get a combative parent the medical help they need or to place them in a facility if this is the appropriate choice for them. Someone else in your family is taking charge of your parent’s care without informing you, and you have concerns about how they are being treated. You may have a contested guardianship if multiple people want to control the destiny and property of your elderly parent, but if you are concerned about possible mistreatment, it is well worth it to protect them. Resources are running out and more care is needed. You may need guardianship to properly prepare a Medicaid application to get your elderly parent the care they need. If you aren’t sure, or if you ARE sure, that you need a guardianship for your elderly relative, call 856-227-7888 for a free consultation to discuss .